Microsoft said Russian APT group Sofacy, which has ties to the country’s military intelligence operations, has been using Windows kernel and Adobe Flash zero day vulnerabilities in targeted attacks. Microsoft added that it is coordinating with Google and Adobe on the patch, which is being tested by partners. Nov. 8 is Microsoft’s next scheduled patch release. 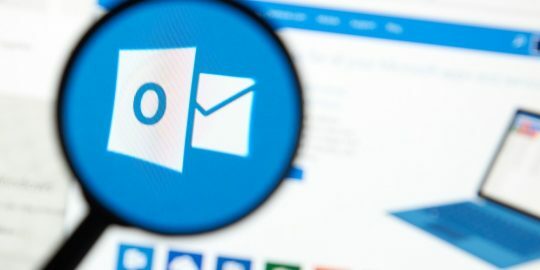 Microsoft said that the attacks were spreading in what it called a “low volume” spear phishing campaign. Sofacy’s targets are largely strategic: government agencies, diplomatic institutions, military organizations, defense contractors and public policy research institutes. “Microsoft has attributed more 0-day exploits to STRONTIUM than any other tracked group in 2016,” Myerson said. Sofacy has been blamed by the U.S. government for attacks against the Democratic National Committee, and Russia has been accused of allegedly attempting to influence the U.S. presidential election via these hacks. The attacks chained the two zero days in order to gain persistent access to the targeted computers, Microsoft said. 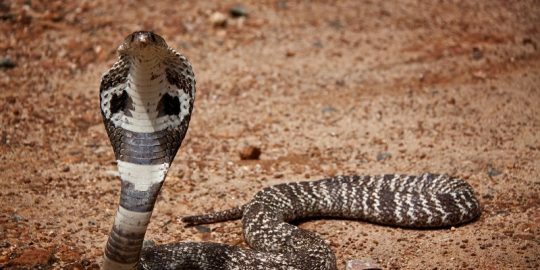 First, an exploit was used against the Flash vulnerability, a use-after-free flaw in ActionScript runtime code running in the software. 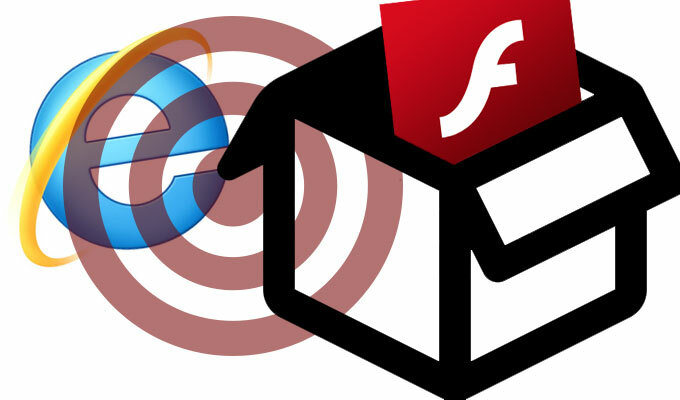 Once Flash was compromised in order to gain control of the browser process, the attackers used a second exploit to target a Windows kernel vulnerability, present in Windows Vista through current versions of Windows 10, to elevate privileges and escape the browser sandbox. From there, they were able to install a backdoor and gain persistent access on the victim’s computer in order to send more commands to move stolen data off the machine. Microsoft said that the particular win32k kernel component targeted in these attacks had been recently updated with new exploit mitigations that should prevent the exploits from working. Microsoft also said that the backdoor DLL used in these attacks can be blocked via strict Code Integrity policies, which Microsoft’s Edge browser does natively. It’s unknown whether the attacks were successful. 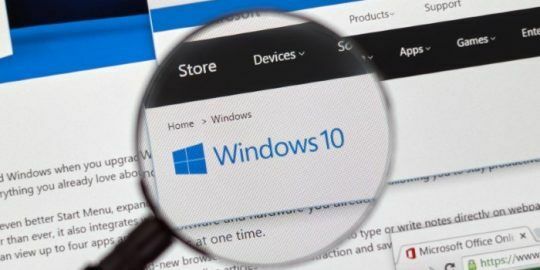 “This does not guarantee that attackers will not find an alternative workaround, but Microsoft will issue a comprehensive update to address the issue soon,” Myerson said. Yesterday’s abrupt disclosure by Google was in accordance with its internal policies, which gives vendors 60 days to patch critical vulnerabilities, or notify users about the risk and any workarounds or temporary mitigations, and seven days to at a minimum report on critical flaws under active exploitation. “Seven days is an aggressive timeline and may be too short for some vendors to update their products, but it should be enough time to publish advice about possible mitigations, such as temporarily disabling a service, restricting access, or contacting the vendor for more information,” Google said in 2013 upon publicizing its disclosure policy. Waiting until after the November 8, 2016 election day for "Patch Tuesday" is also disappointing on Microsoft's part.